The VOC Wrestling Nation was live on 9/14/11 on WNJC Philadelphia and Worldwide at vocnation.com. We discussed the passing of Frank Talent with former TWA Owner and Philadelphia radio legend Joel Goodhart. We broke the news that Ratboy had some complications during his shoulder surgery and needs your thoughts and prayers. 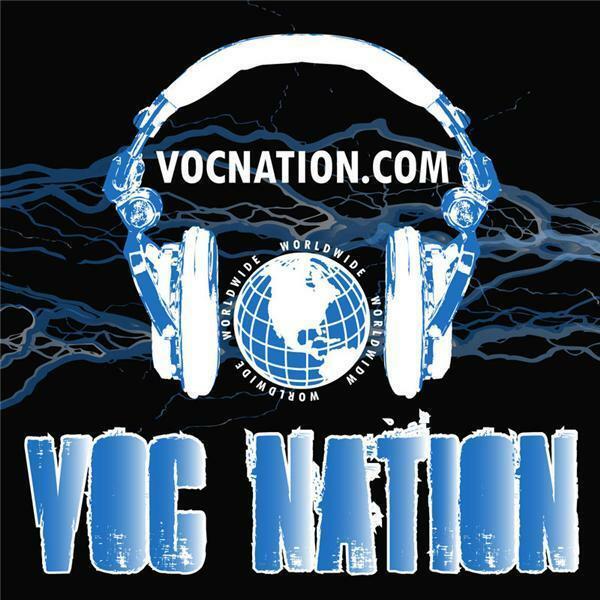 Send well wishes to voc@vocnation.com, or leave a voicemail at 724-780-4VOC. Jimmy Hart joined us to preview Signamania, where he will be part of the VOC Nation and will be cutting video promos with the fans. Arenachicks' Amber O'Neal and Dvyne joined us to talk about their latest endeavors, including Amber's upcoming Arenachicks Radio Program beginning Tuesday 10/1 on vocnation.com, and Dvyne's confrontation this weekend with Prince Scoobi on Doc Diamond's DWF Anniversary show. We also ran down Raw and previewed Night of Champions, mixed in with loads of fun. Listen now and be sure to follow and "like" us at podcast.vocnation.com!